HoopStrength Basketball Academy offers training to boys and girls with elite basketball coaches. HoopStrength bring countless years of basketball playing and coaching experience. Our basketball coaches have played at an elite level and been recognized with numerous awards both as athletes and coaches. Our basketball coaches provide customized programs to individuals and teams that are guaranteed to assist them in becoming elite basketball athletes. Neil Nystrom is the Founder and Technical Director of HoopStrength Basketball Academy. Neil has extensive basketball training both as an athlete and as a coach. He is currently the Head Coach for the Ambrose University Men’s Basketball Team. He was able to lead Ambrose to their first ACAL championship in 2014 where he was also awarded the coach of the year for the league. Neil was also given the coach of the year award for the 2015 season. Neil was awarded the ACAC coach of the year award for the 2017/18 season. Neil has also coached for different clubs within Calgary, including NSD (National Sports Development), Calgary Selects, and CBA (Calgary Basketball Association). 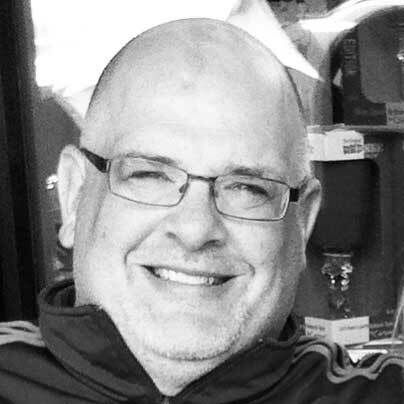 Neil has coached at many camps and clinics including Crossover Sports Camps, Athletes In Action, and NBC Camps. Neil was a master teacher for NBC, coaching in Alaska, Oregon, Washington state and Alberta, and he has taken a Canadian tour team to the British Isles with NBC. Neil has also coached high school basketball for 6 years in Calgary. 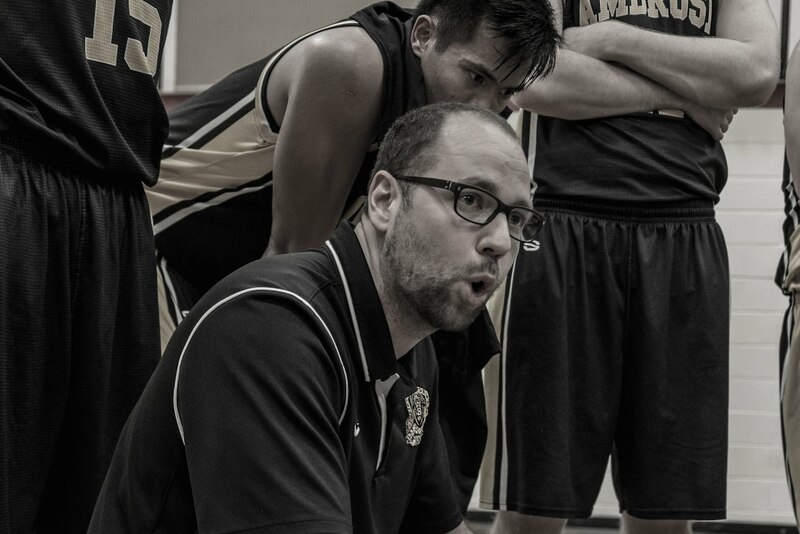 Neil is also coaching for Basketball Alberta as the Jr. Academy Boys coach and will be the U16 boys coach for the 2019 season and will represent Alberta at the Western Canada Games. Neil is in the process of completing his Competitive Development certification through NCCP. He also has completed many ASAA coaching courses and Athletic Director courses. Neil played basketball in College at Briercrest in the ACAC. He was captain of his team in his second year where he also received an academic all conference award. Neil played high school at E.P. Scarlett and was an all-star and team MVP in his senior year. 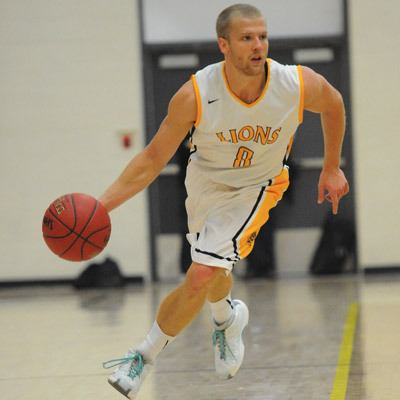 Grant is currently the assistant coach for the Ambrose University Lions. Grant has coached for 13 years at the high school level in Calgary both in the community, school, and club system. Grant played high school basketball in Toronto and was a Metro-Toronto Allstar. Grant played 4 years at the CCAA level and was twice awarded the All Canadian Award. Grant also has experience running and coaching summer basketball camps. Grant specializes in post-development and team coaching for HoopStrength. 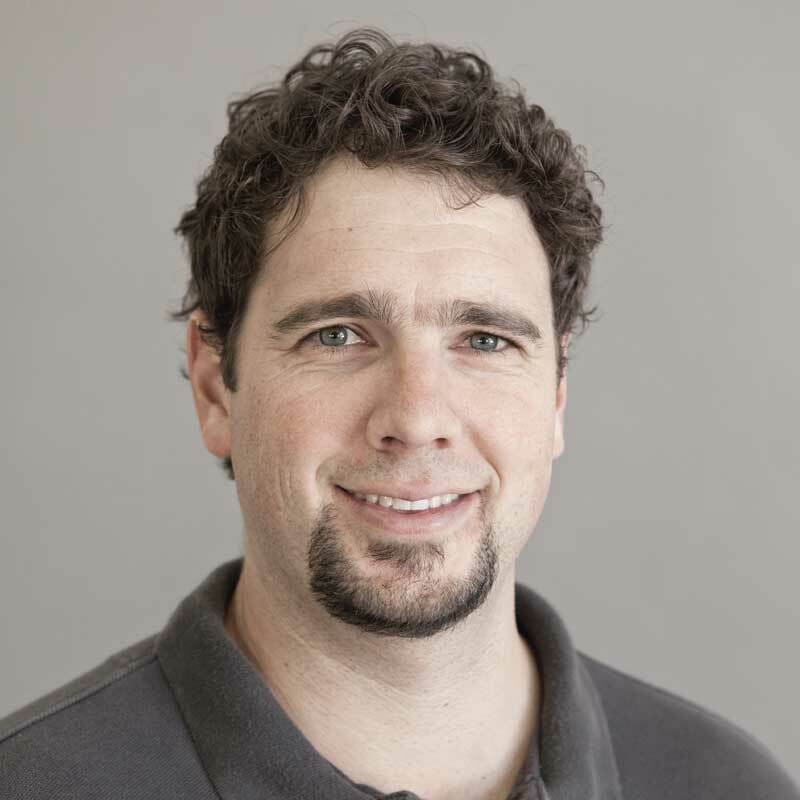 Darren specializes in individual and team consulting for HoopStrength. 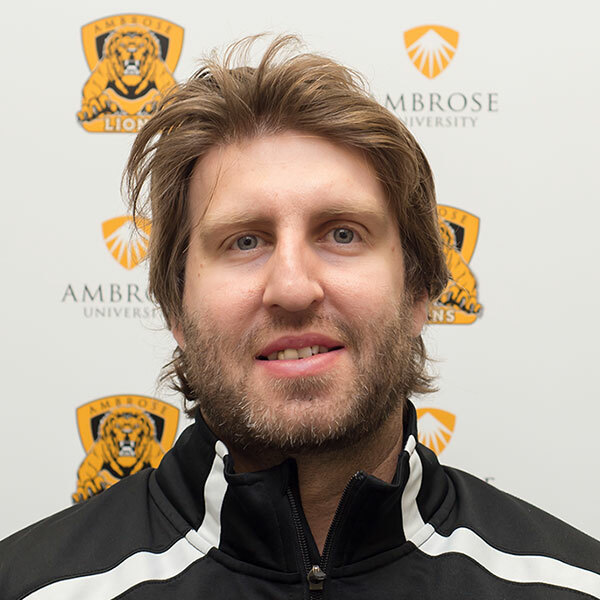 Darren was the assistant coach for the Ambrose University gold medal winning team in 2014. Darren has extensive basketball experience, playing for Briercrest in the ACAC for 4 years. Darren was captain of the team and was awarded ACAC Academic All-Canadian as well as ACAC First Team All-Conference. 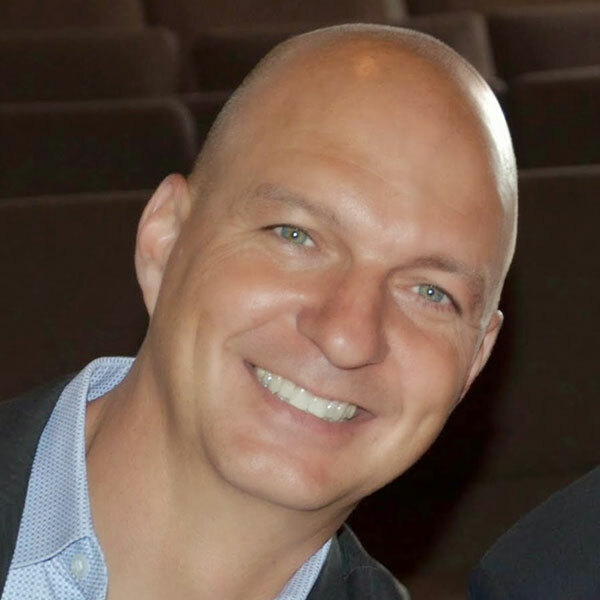 Darren has also travelled extensively playing basketball internationally throughout the USA, Central America, British Isles, China, North Korea, and Taiwan. Darren excels at individual player evaluations and skill assessments for HoopStrength. Howie’s love for basketball started in early grade school and has never left. Howie played at an elite level and eventually ended his playing career with the University of Calgary Dinos. His transition from a player to coach started over 25 years ago by first coaching summer basketball camps, weekend clinics, community basketball, school basketball to then primarily coaching club basketball for the last 5 years. Howie loves working with kids and is motivated by how a team sport like basketball can have such a far reaching positive influence on these kids. He is interested in transformed lives and feels like basketball can be an incredible tool to that end. Krista has enjoyed basketball both as a player and coach. Krista played high school basketball in Saskatchewan and represented Team Sask after graduating from high school. She played 4 years at post secondary schools, Briercrest College and University of Saskatchewan. Krista was honoured as a 2 time CCAA All-Canadian and as a Canada West All-Star. 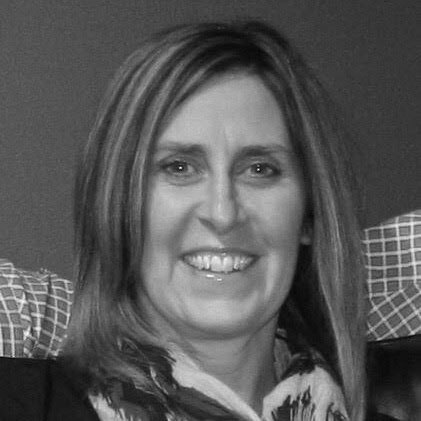 She has 15+ years of coaching in various schools, most recently at Trinity Christian School in Calgary, as well as numerous basketball camps including Athletes In Action camps. Krista is very excited to be part of the HoopStrength program and looks forward to working with young players who desire to bring their game to the next level. Chad Romanuk played post-secondary basketball at Rocky Mountain College in the ACAL where he received honours as the team MVP, while leading his team to a silver medal. From there Chad attended Briercrest College and during his three seasons playing for the Briercrest Clippers, he twice received an ACAC Academic Athlete and CCAA Academic All-Canadian award. After graduating with his B.A. in Sports Ministry, Romanuk got involved with coaching various basketball camps, including Briercrest camps, NBC camps in B.C, Alberta and Saskatchewan, along with the Mano Watsa camp in Ontario, and even overseas in Haiti and Ireland. In 2008, Romanuk went back to Briercrest and took on an assistant coaching role with both the men’s and women’s basketball programs. He was an assistant there for 7 seasons before taking the head coaching job for the Women’s program for 3 years. Chad is currently the assistant coach for the Men’s basketball team at Ambrose University. Jordan Schmidt is a certified personal trainer through the Canadian Society of Exercise Physiology (CSEP) since 2007, as well as a member of the National Strength and Conditioning Association (NSA). She holds a BSc in Exercise Physiology, a Masters of Teaching in Physical Education and has been working with basketball players for over 10 years, ranging from junior high to collegiate athletes. 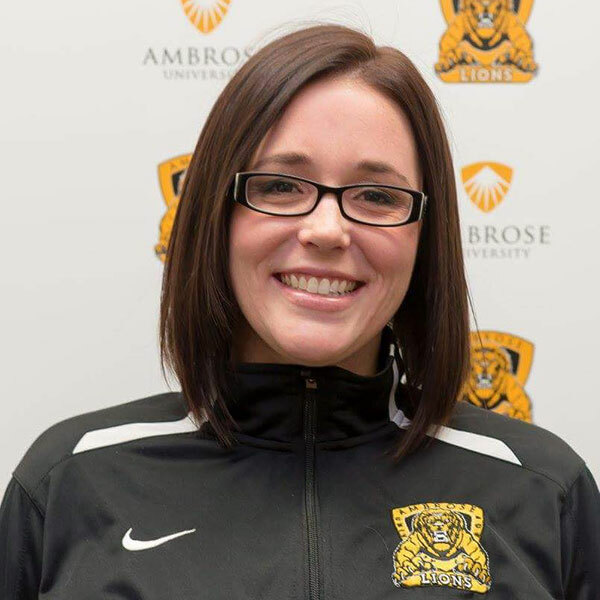 She is currently the Strength and Conditioning Coach for all athletes at Ambrose University, as well as the Assistant Coach for the women’s basketball team. Basketball has been an important part of Kyler’s life. From Washington, Kyler played 2 years at Junior College, then moved on to play for 1 season at Portland State, a Div 1 College. Kyler played his last 2 seasons at Ambrose University where he was an All-Conference athlete both seasons and CCAA All-Canadian. Kyler is transitioning into a Skills Coach and has a passion for improving individual skills. Kyler is a great asset to the HoopStrength coaching team and offers a lot of expertise. Shelley enjoys sharing her love of sport and competitiveness. With a background in health and fitness, Shelley started coaching U6 and U8 soccer before switching to basketball. Coaching basketball for 5 years, Shelley has experience coaching Bantam, Midget and Juvenile Girls Basketball at the community and club level. Most recently she was honoured to be chosen to participate as a coach in CMBA’s diamond league, for the top 60 Juvenile girls in Calgary. Shelley has gained valuable coaches training from both NCCP Learn to train and other clinics and seminars. Shelley loves working with female athletes; motivating and pushing them to transform the way they think and play the game while helping them grow confidence and creativity on the court. She is continually motivated and inspired by these young athletes, seeing the positive influence that she can make, by helping transform a “like” into a “love" of the game.